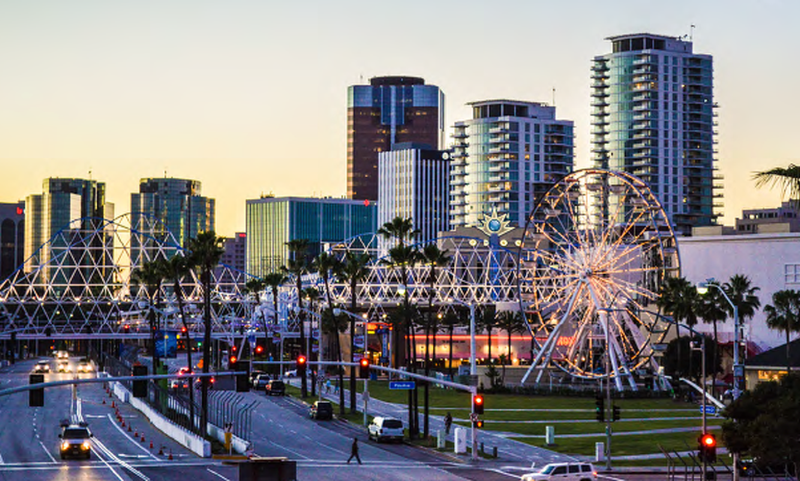 The Downtown Long Beach Alliance (DLBA) has released this quarter’s Snapshot: Office Market, which covers the most recent activities in the downtown area’s commercial office space, divulging information based on development and business surveys. The DLBA’s quarterly Snapshot series culls data to provide statistical information for investors, businesses and developers, according to the release. Also included in the report were psychographics of those living in downtown, a further examination into the individual profiles of residents, which were compiled using Esri Tapestry Segmentation data. Twenty-three percent of downtown residents were classified as Metro Renters, 9 percent as Young and Restless, 17 percent as Enterprising Professionals, 23 percent as Set to Impress, 17 percent as Trendsetters and 12 percent as Metro Fusion. For more information on psychographics and to review the entirety of the report, visit the link here. For more information about the DLBA, visit the website here.